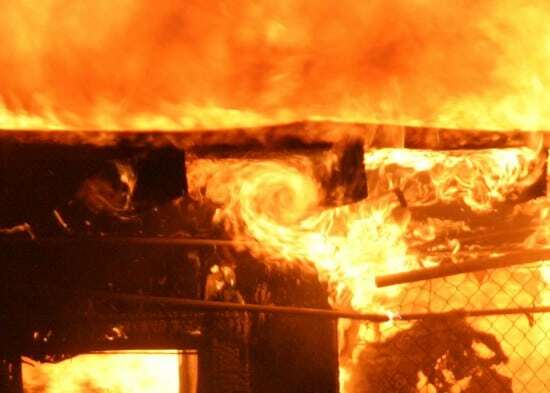 Collection of adequate data from a fire scene is critical to the development and testing of fire origin, cause and spread hypotheses. We utilize a systematic approach to ensure that all relevant data is collected through a combination of traditional methods, digital imaging and, where applicable, high-tech image scanning to create an interactive, 3D model of the fire scene. These models are useful for a multitude of purposes including “walking” a jury through the virtual fire scene. After the data have been collected, we apply our industry-leading education, training and experience to the development and testing of origin and cause hypotheses. 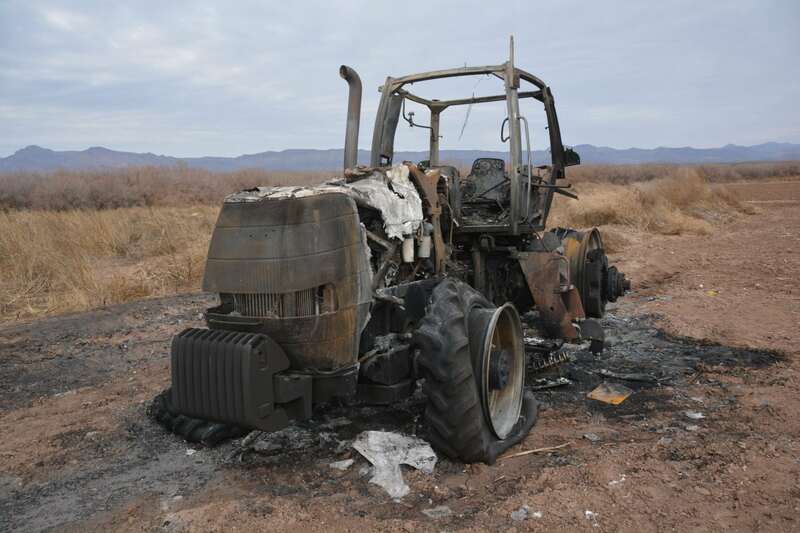 Through this detailed analysis we can provide answers to the important questions of where the fire started, the ignition source, the first fuel ignited, and the circumstances that brought them together. 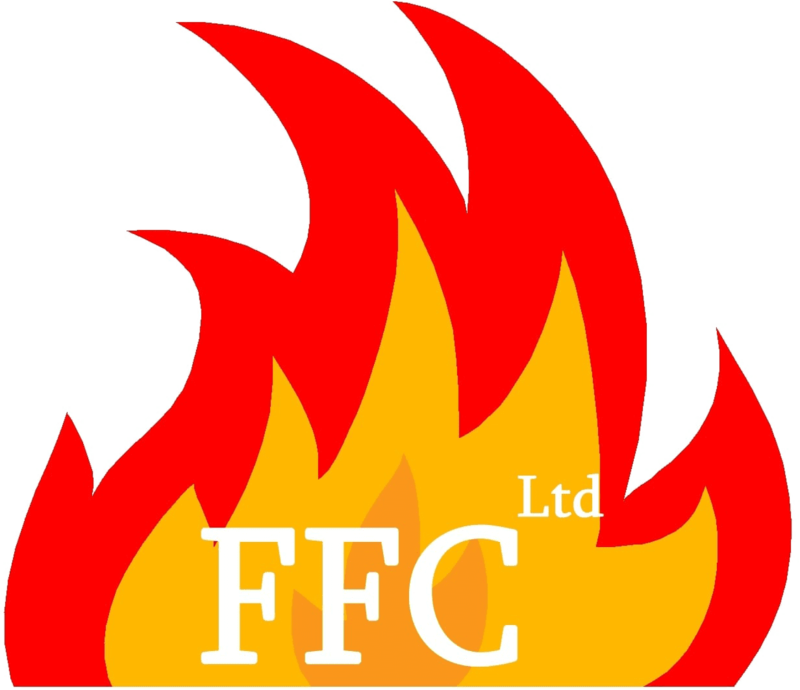 While it is important to know the factors that caused the fire, it is often more important to accurately identify those parties responsible for the injury, loss of life, or property damage resulting from the fire. Through analysis of both scene and non-scene data we go beyond “origin and cause”, where required, to identify the responsible parties and the nature of their involvement. 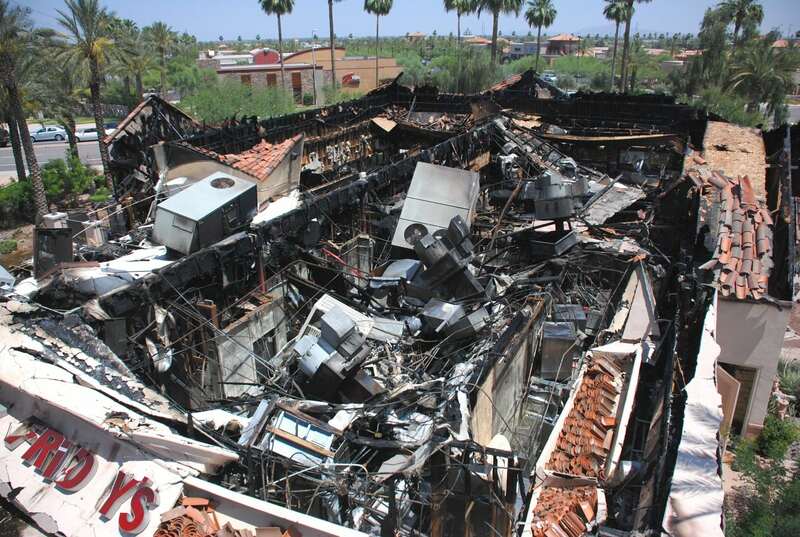 Electrical and mechanical appliances are often blamed for “causing” a fire, frequently without merit. Most appliances and industrial equipment have had hazards engineered out and redundant safeties built in. Our systematic origin and cause analysis coupled with painstaking research and detailed analysis of the product(s) alleged to have been involved in ignition of the fire allows us to reliably determine whether or not a product failure actually occurred. Fire codes have been developed to preserve the safety of life and property, frequently as a result of catastrophic fire events. Our certifications in fire code inspection and enforcement provide the basis for analysis of the fire event to not only determine why the fire spread to the extent it did but whether any violation of code contributed to the loss and who is responsible. To prevail in litigation, the opinions of the fire investigation expert will need to survive the test of careful and serious challenge. A technical review is the proper mechanism to test origin and cause opinions. Whether reviewing the opinions of opposing experts or providing a second opinion for our client’s designated experts, we apply our extensive knowledge of NFPA 921 to our analysis of their methodology and conclusions. Our experience in the civil and criminal litigation process, as well as in the courtroom, allows us to provide clients and counsel with thoughtful guidance related to the discovery process and expert depositions. 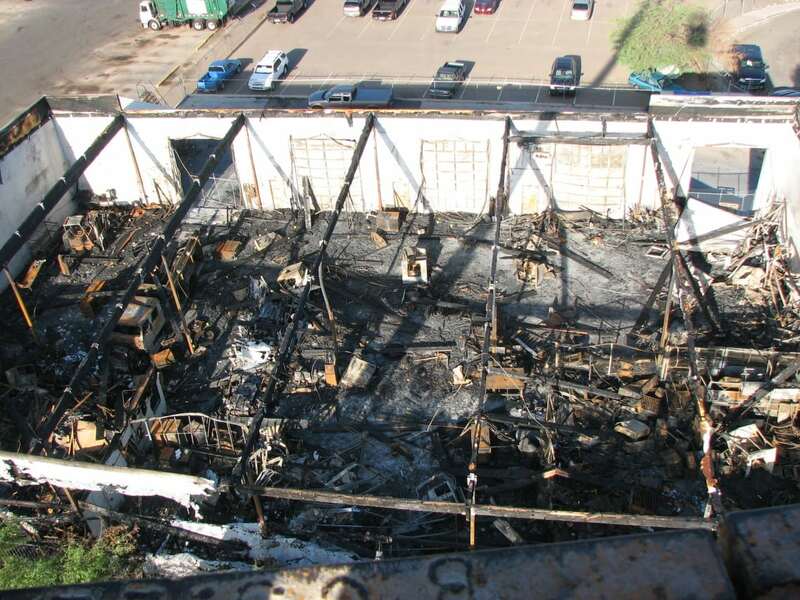 We have qualified as expert witnesses in fire origin and cause, fire investigation methodology, code inspection and analysis, and fire and safety engineering technology in federal, state, and local courts across the United States. With more than a decade of experience as a principal member of the NFPA Technical Committee on Fire Investigation, responsible for writing NFPA 921, we can evaluate the compliance of other investigators with this standard of care and the resultant reliability of their origin and cause opinions. 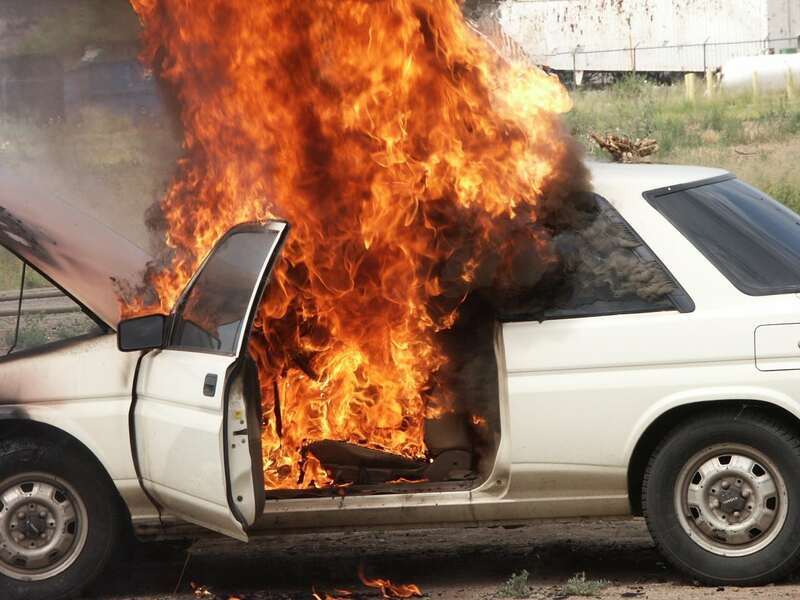 Our education, training and personal ownership experience with passenger vehicles, recreational vehicles, and farm implements, as well as vehicle fire investigator certification, makes us highly qualified to perform fire analysis on any type of vehicle or heavy equipment.